Unexpectedly reoffered to the market. 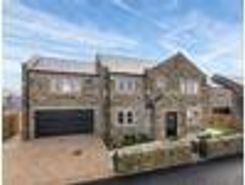 A prestigious new development of luxurious stone built properties, situated in the desirable Raikes area of Skipton. Viewing Essential. 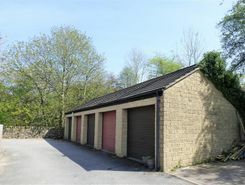 A freehold single garage off Otley Road, Skipton. Having low maintenance roll up door for vehicle access, and with storage space in the roof truss area. 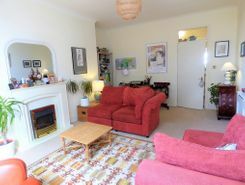 16?-4" x 9?-5"
A very well presented first floor apartment with some pleasant long distance views, 2 bedrooms, very large living-dining room, fitted kitchen, delightful well maintained communal gardens, ample parking and walks on the doorstep. 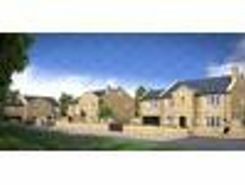 A very well presented ground floor apartment with good size rooms, pleasant gardens, parking and with a pub and cafe within walking distance. 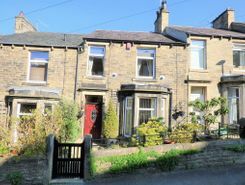 A rare find at the moment, a superbly presented Victorian town house tucked away just off Gargrave Road and just a few minutes walk into town. 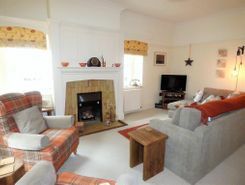 Offering deceptively spacious living space with a large reception room, dining-kitchen, basement / utility and 4 bedrooms. 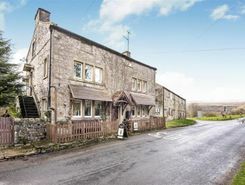 These popular terraced houses are solid and charming, this one is superb throughout. 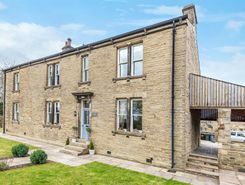 A superbly presented and deceptively spacious semi-rural ground floor apartment and being part of Grade II listed Marton House. 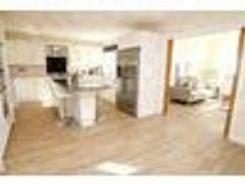 Featuring 2 double bedrooms, a spacious living room and breakfast-kitchen, bathroom with separate WC and having large communal grounds and 2 parking spaces. 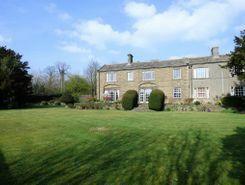 Skipton is just 6 or 7 minutes away by car.